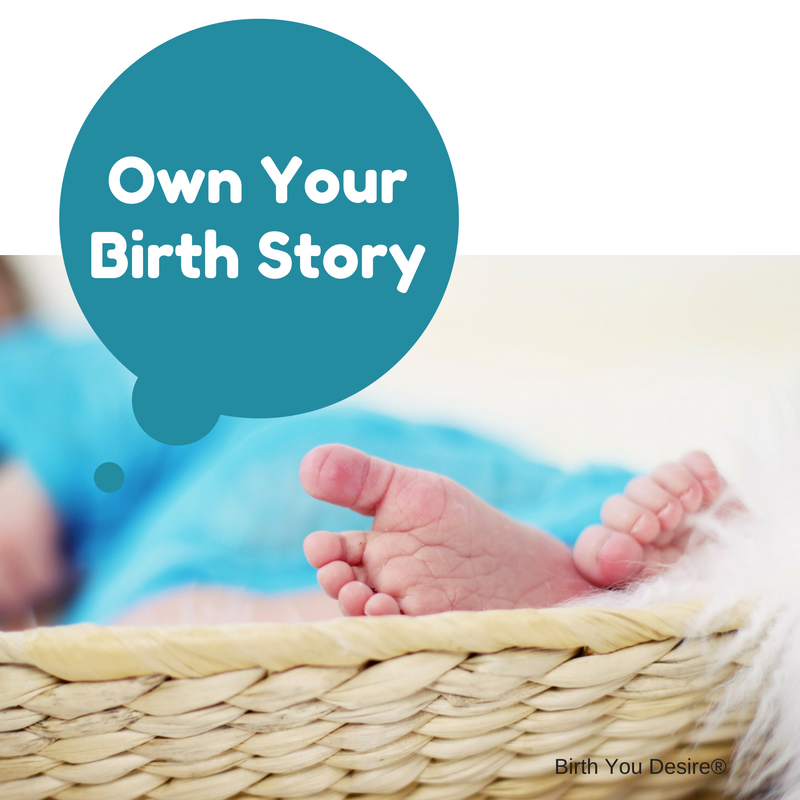 Your birth journey is just that – your experience. Own YOUR birth journey. It is not a competition with your friends, family and the internet. The only competition you have is with yourself. Your expectations, your goals, your beliefs, and your biology. People’s reactions to you and your pregnancy is all about them. They are projecting their perspectives, their experiences and their wounds on to you. Try not to take it personally and stay in your own experience. Let go of their worries and negativity. Instead, focus on the moment. How do I feel right now? What do I need to do right now in order to fulfill my journey? Choose practices and strategies that are beneficial to you and your pregnancy. Surround yourself with people who support you and inspire you on your journey. Choosing to practice healthy strategies can be challenging but also is beneficial to you, your birth, and your child. Chiropractors to facilitate fetal alignment and decrease normal aches and pains. Acupuncturists who can balance the energy meridians and support the pregnancy with herbs. Lactation Consultants who assist with everything from latching to tongue ties, pumping to go back to work, and introducing a bottle. They also support special cases like BFAR moms (Breastfeeding after a reduction). Pelvic floor therapists if needed or desired to facilitate healing and movement. Ask your doula who is in her resource network and how they can be beneficial to help you to own your birth journey. Ask your doula who is in her resource network and how they can be beneficial to you and helping you to own your birth journey.